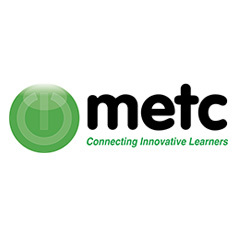 Join us for an intensive and engaging two days of experiential learning. 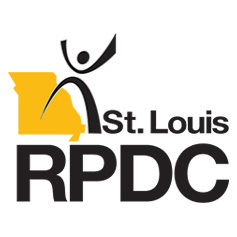 This workshop will provide the instruction needed to create your solid foundation around the principles of character education. If you are ready to transform your school or classroom into a true community of learners, move your school or classroom from good to great, and increase student achievement while decreasing discipline incidents, this is for you. Come on your own or with a school team and increase your collaborative skills as you plan your journey to transform your current culture. Participants must attend both days. 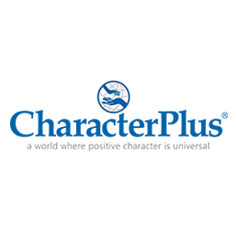 Participants will receive CharacterPlus Foundational Certification upon completion of this series, indicating their foundational level of readiness to progress along the Character Education continuum.